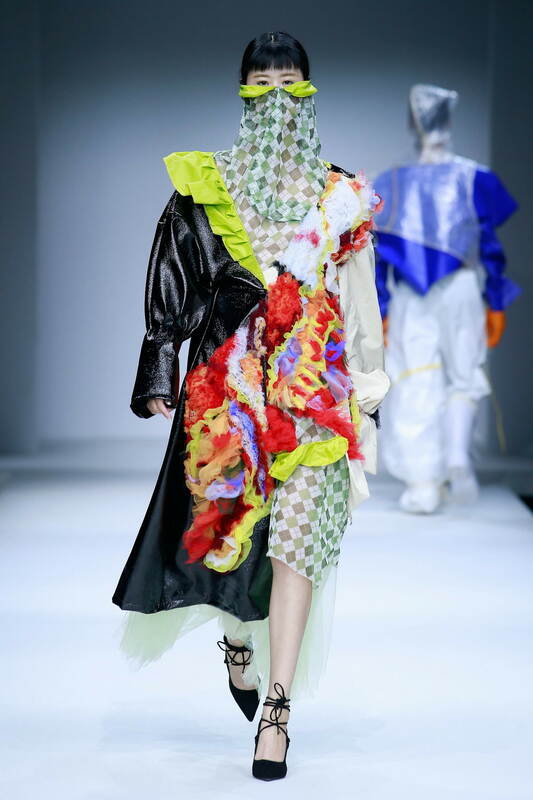 "All-inclusive Cosmology reverses the Universe"
On May 13th, 2018, the 2018 session "All-inclusive Cosmology Final Year Project Fashion Show" presented by China Academy of Art School of Design's Department of Dyeing and Apparel Design was convened as the debut of SHOW TOWN • China Graduate Fashion Week 2018 in 751D•PARK of Beijing. 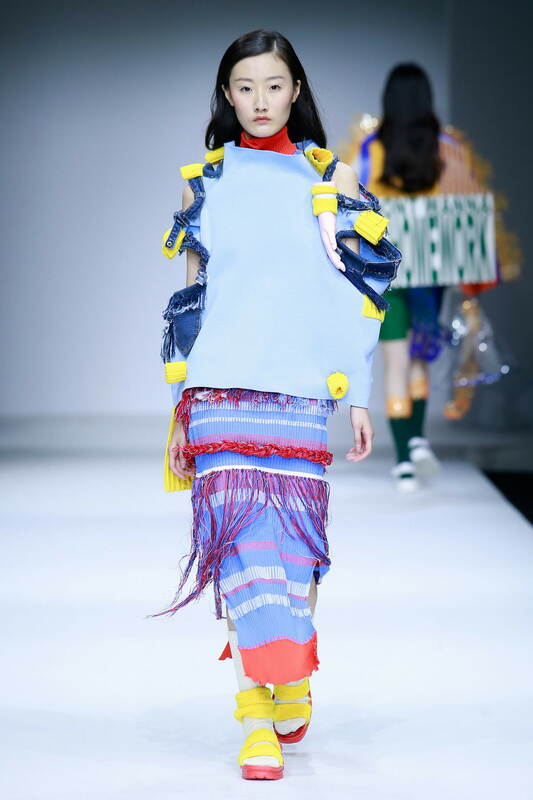 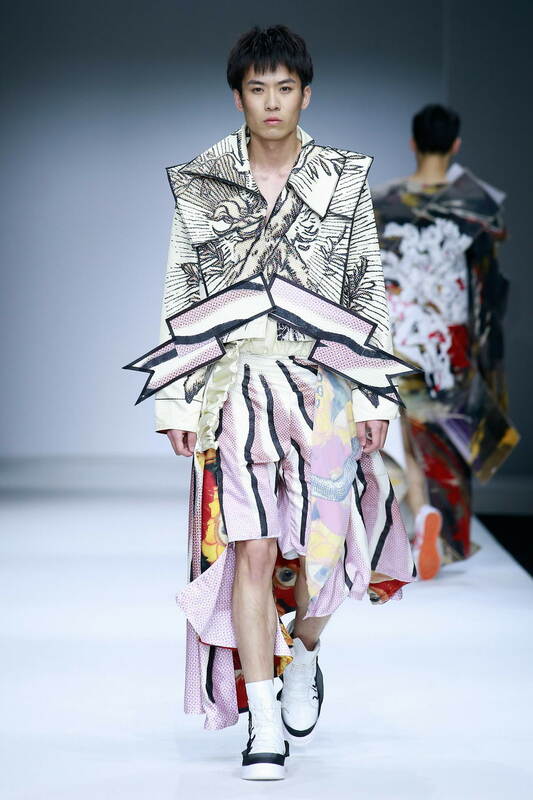 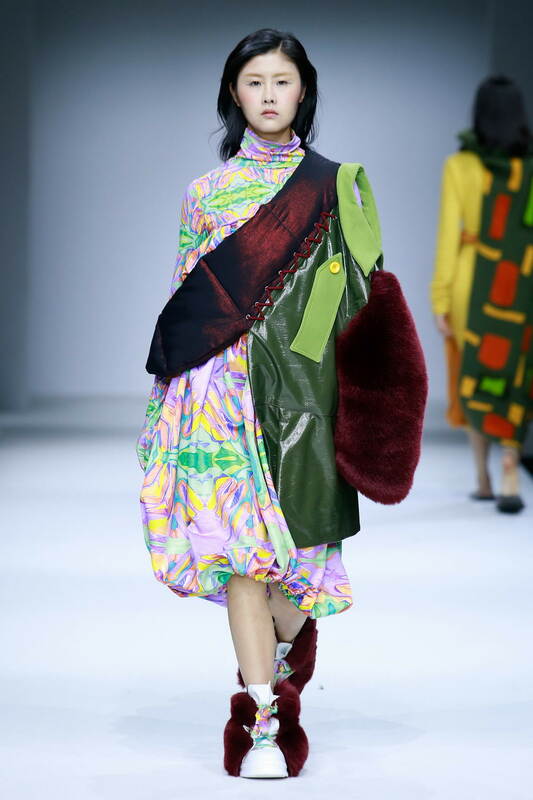 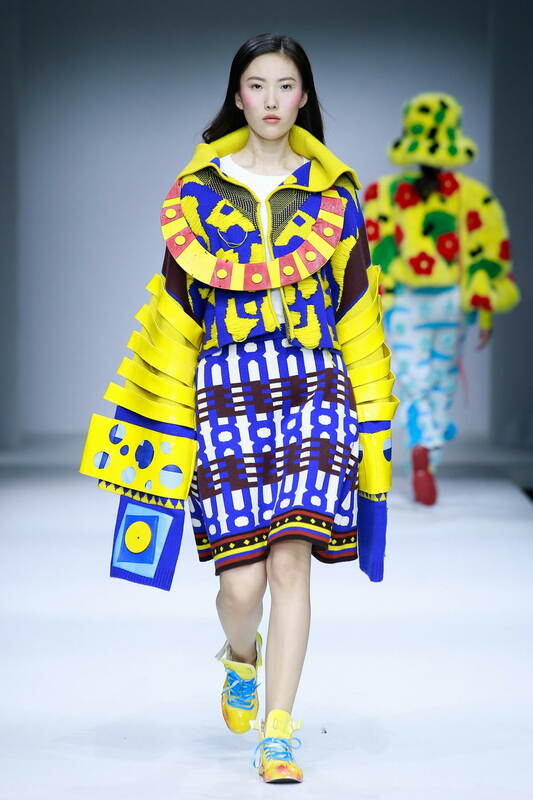 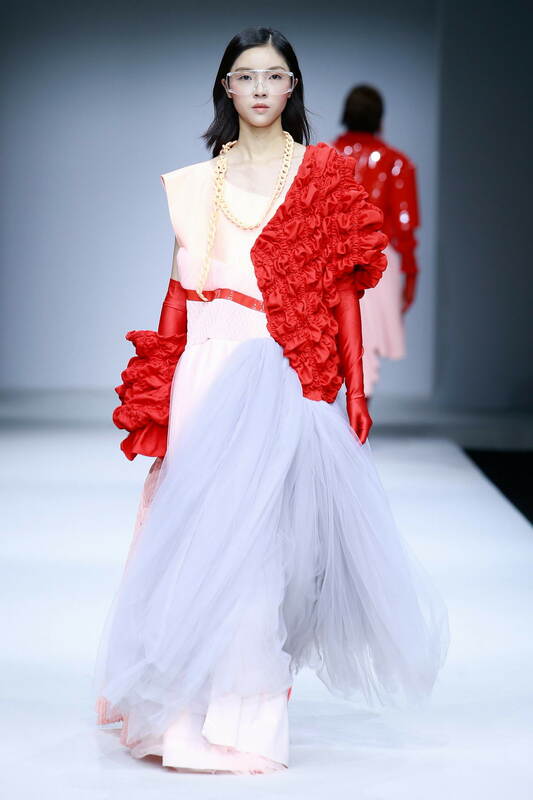 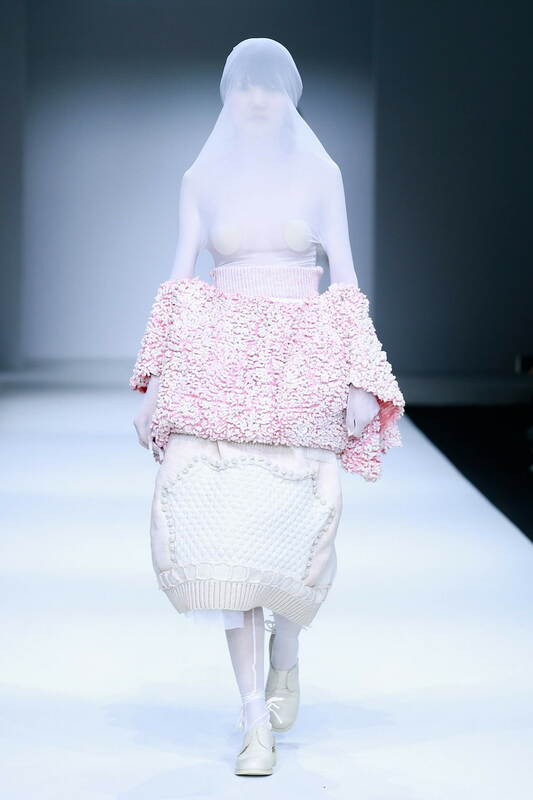 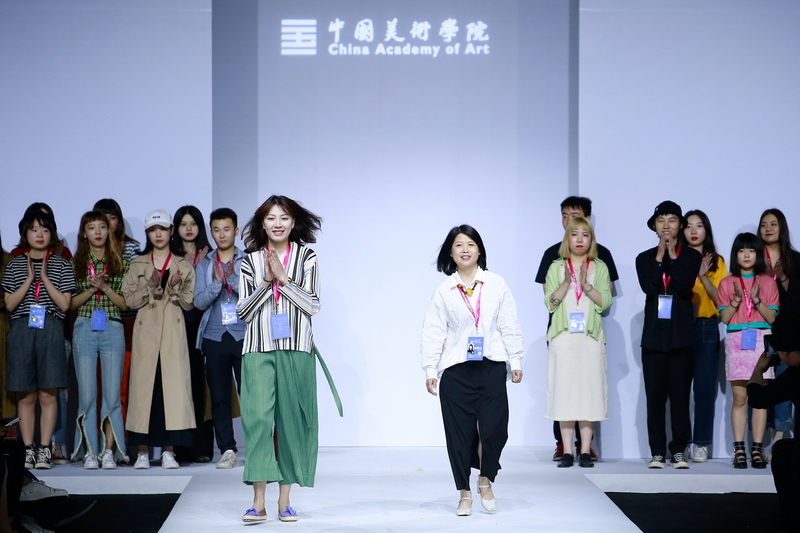 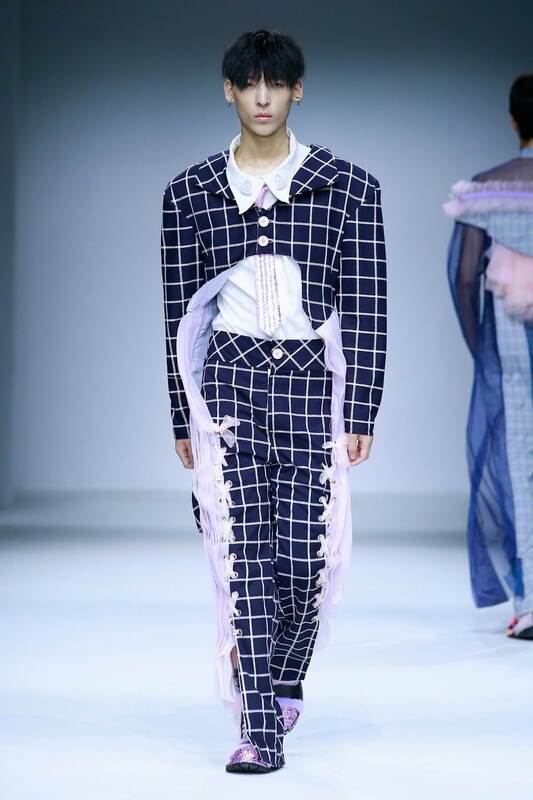 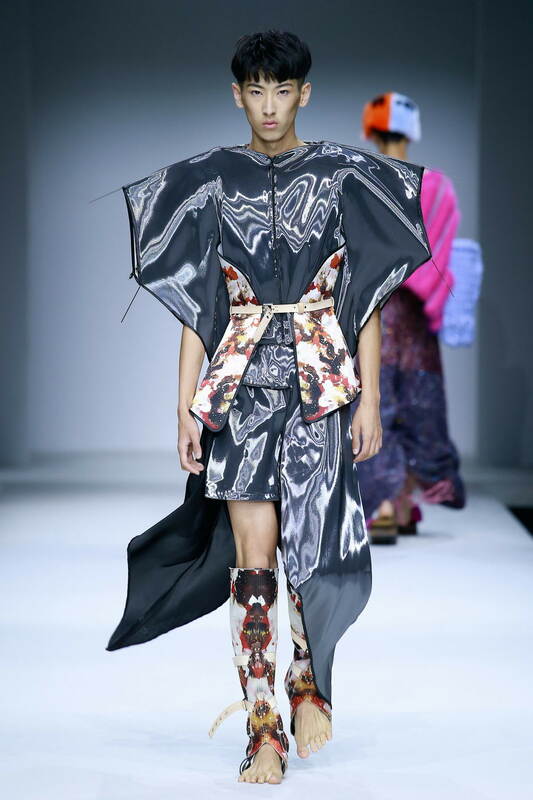 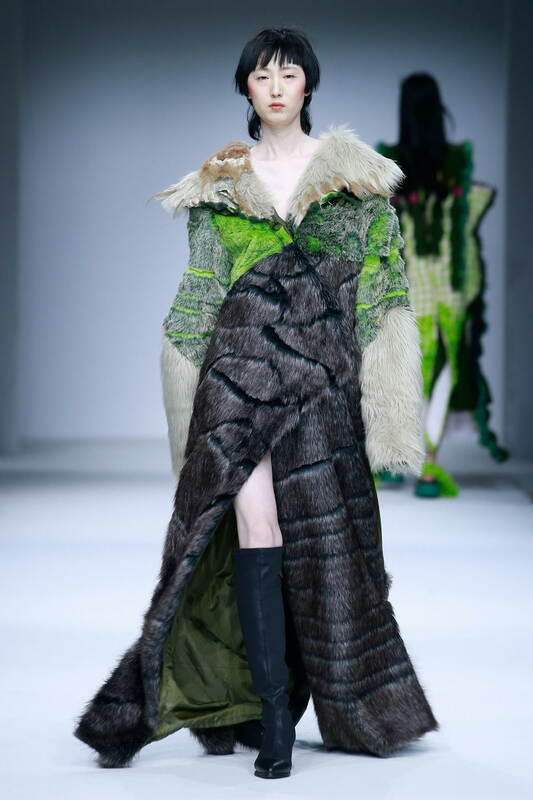 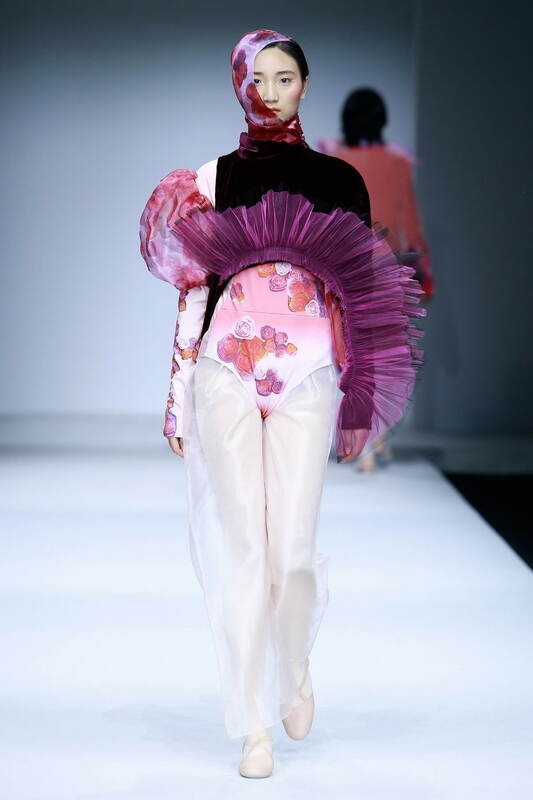 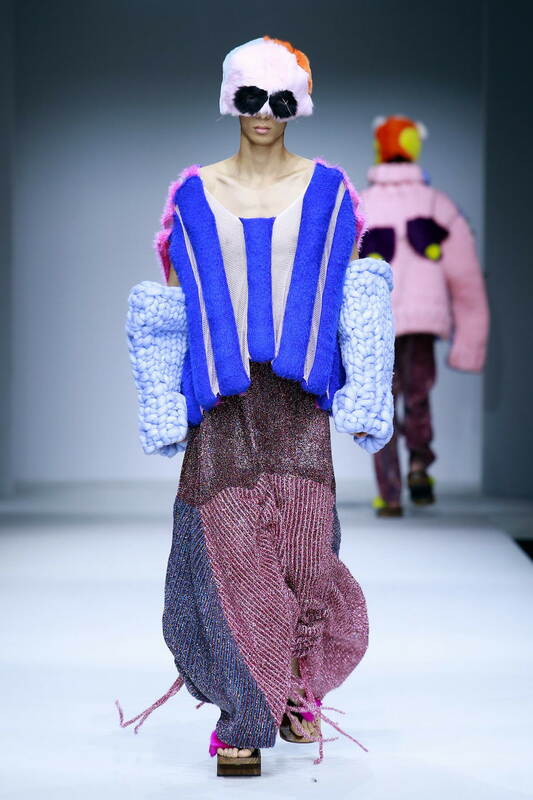 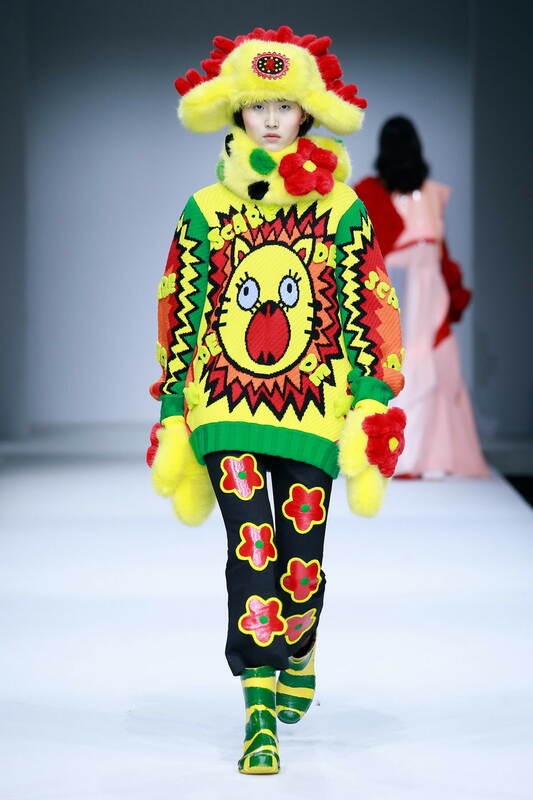 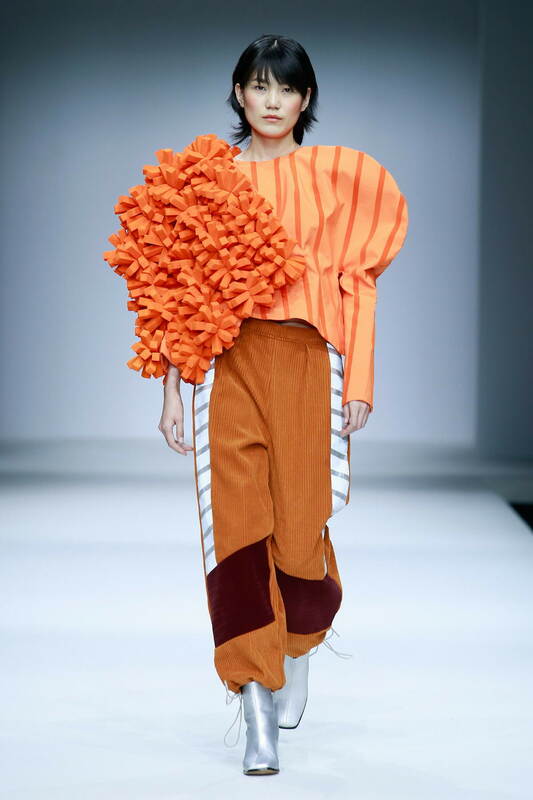 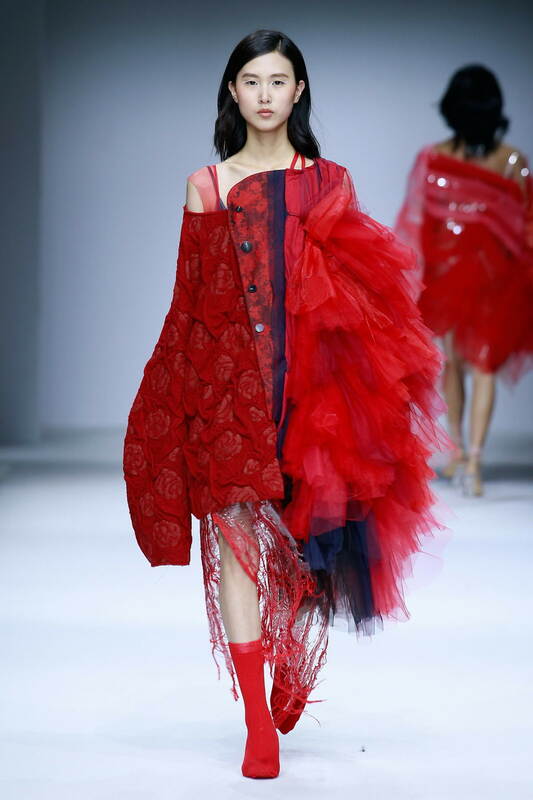 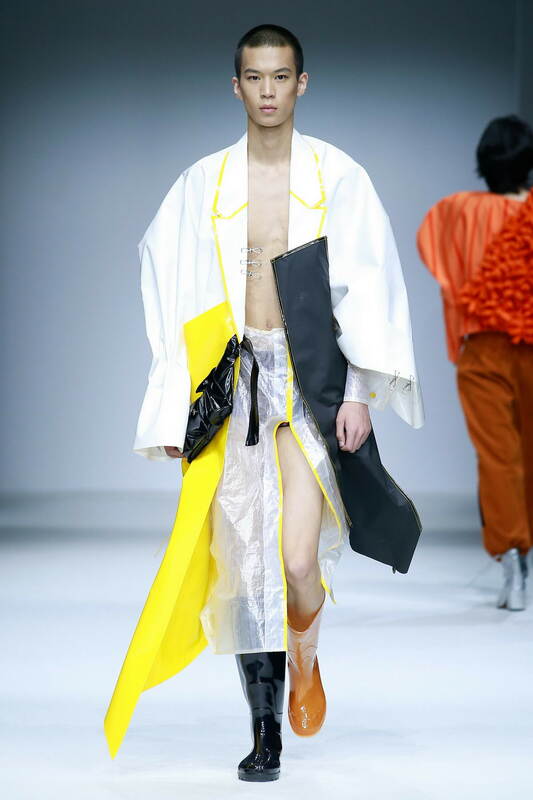 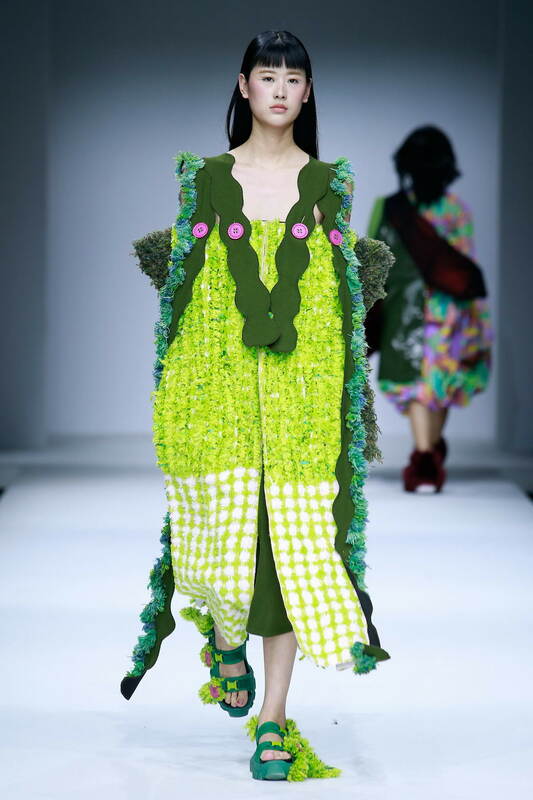 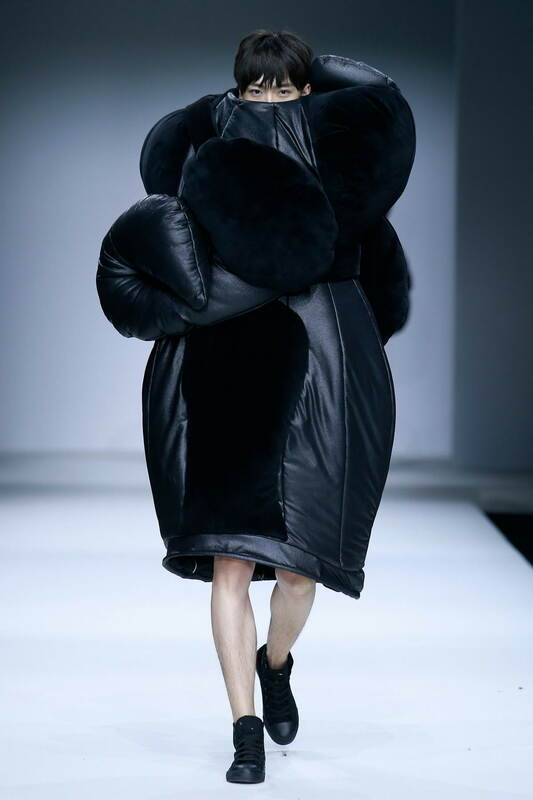 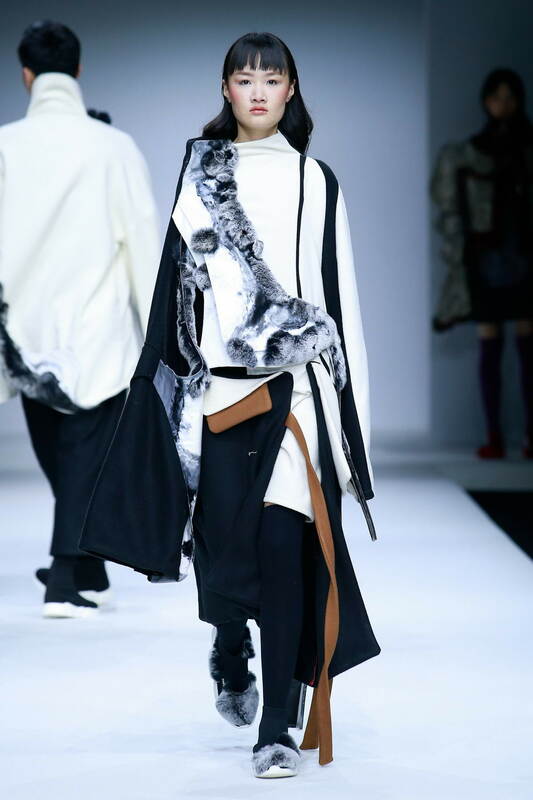 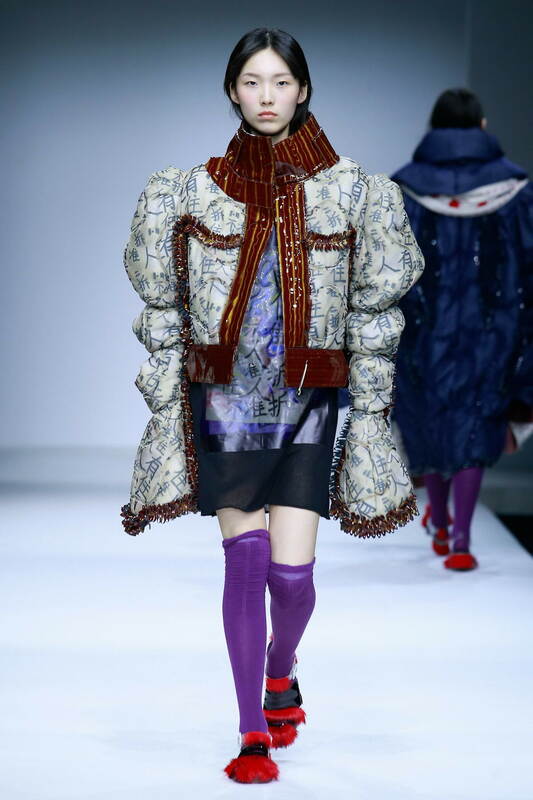 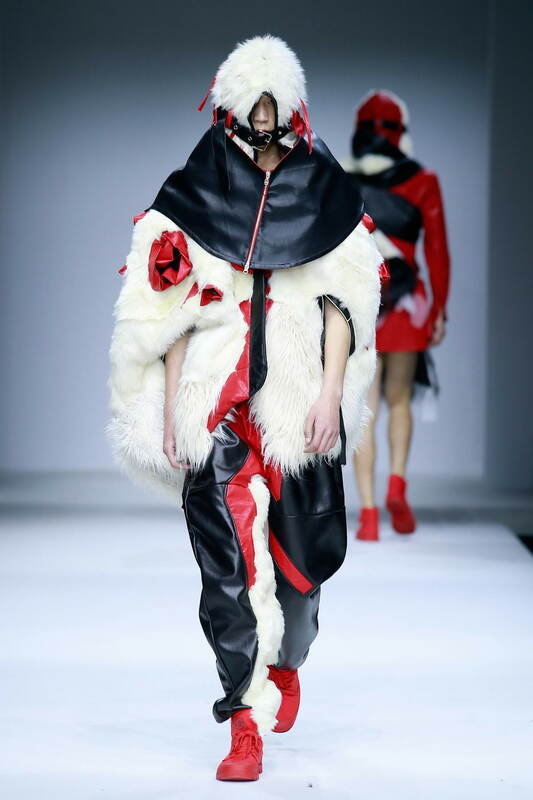 This is also the tenth year that our college has taken part in China Graduate Fashion Week. 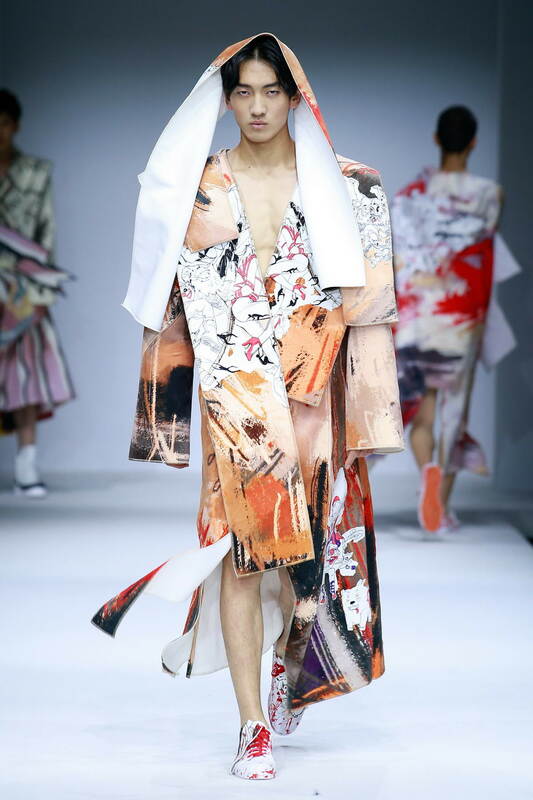 This release focuses on all phenomena under current social and cultural context, takes "All-inclusive Cosmology" as theme, establishes three sub-subjects including "Beauty of Perception", "Enlightenment" and "Plus Beauty", and interpreted comprehension and apperception in fashion through 145 works of clothing (including 39 men's wears, 106 women's wears and 28 knit-wears) made by 42 young graduates. 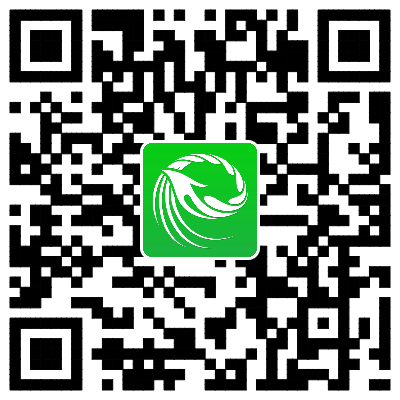 "All-inclusive Cosmology" symbolizes the interaction of time-spatial mirroring and spiritually transforming images, which is dedicated in discussing the way of integrating and delivering various magnificent and changeful prospects in the era highlighted by "wisdom". 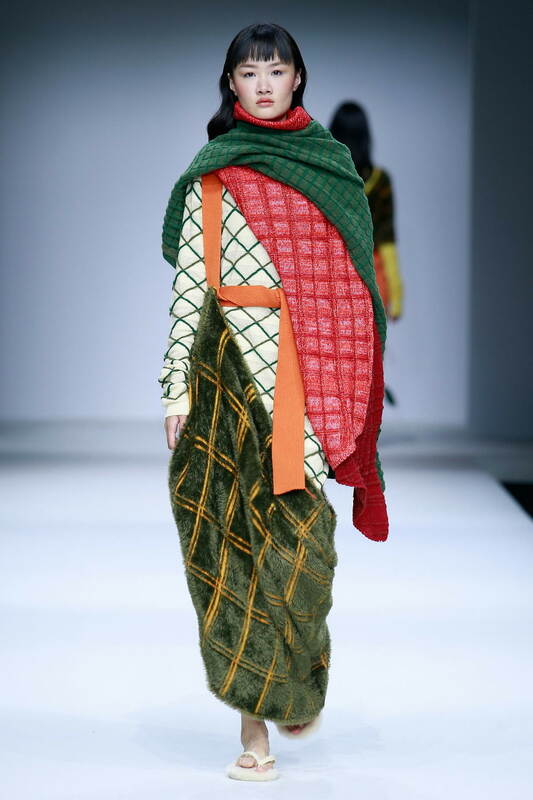 The presentation is channeled into intellectual enquiry of originality with the "Beauty of Perception", "Enlightenment" and "Plus Beauty" --- integrates freehand lifestyles, integral studies in new materials, fashion creation of digital technology, inheritance of traditional culture, skillful application of oriental arts, as well as the individualized presentation of structure into the exploration of fashion's secrets. 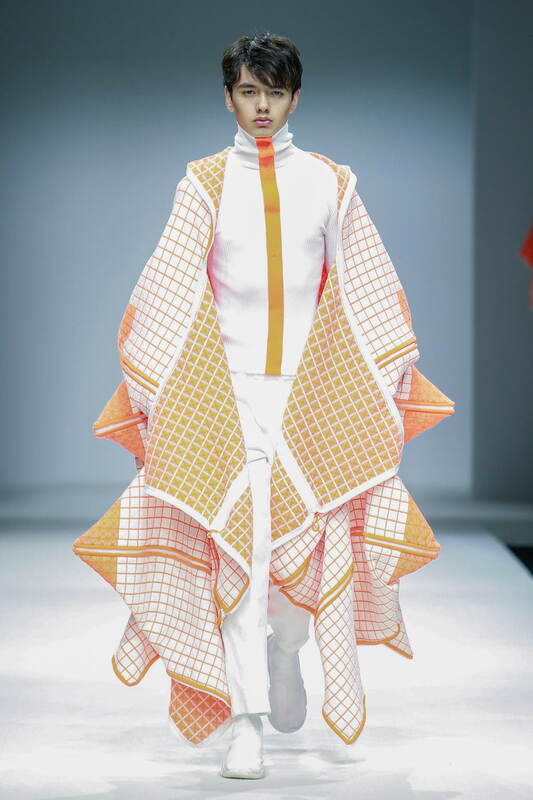 "Perception" is the dreamland of life, which constructs one after another ethereal scroll paintings in the name of architects to "lead" to that flourishing future. 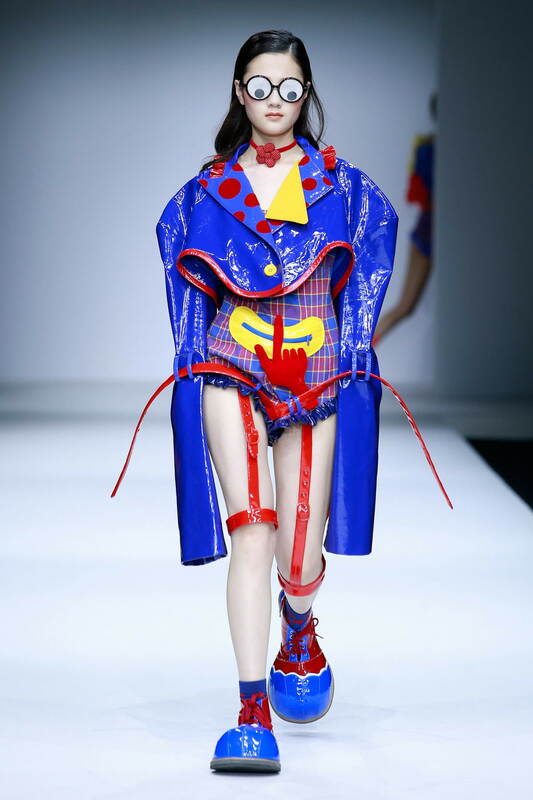 "Enlightenment" is the release of life and eccentric self-exploration, which mingles "wisdom" and emotion to break away from the onerous chains and thistles, so as to present the individuality of us. 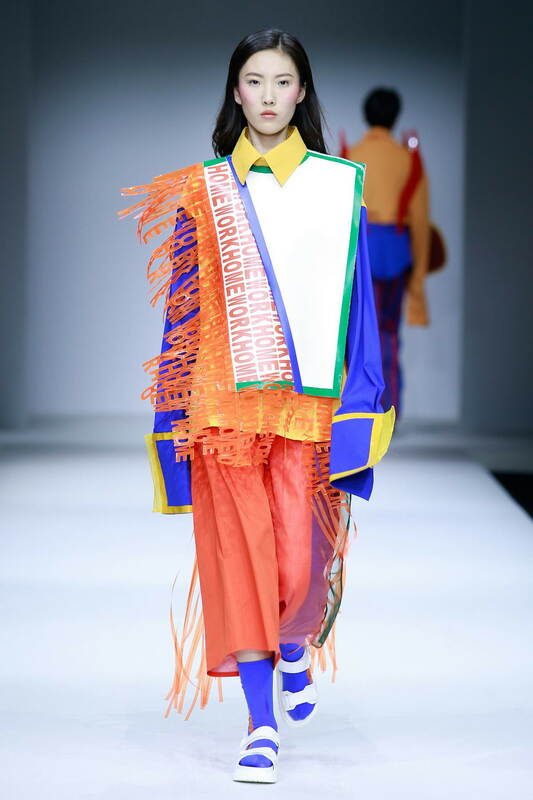 "Plus" is the spill-over emotion that expresses our moods with variegated colors, shares with others the "fantastic" memories, and interprets the experience of life.